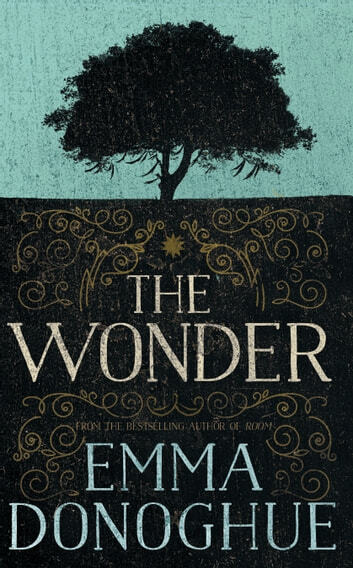 **A small Irish village is mystified by what appears to be a miracle but may actually be murder in the next masterpiece from New York Times-bestselling author Emma Donoghue. A small village in 1850s rural Ireland is baffled by Anna O'Donnell's fast, which began as a self-inflicted and earnest expression of faith. After weeks of subsisting only on what she calls "manna from heaven," the story of the "miracle" has reached a fever pitch. Tourists flock in droves to the O'Donnell family's modest cabin hoping to witness, and an international journalist is sent to cover the sensational story. Enter Lib, an English nurse trained by Florence Nightingale who is hired to keep watch for two weeks and determine whether or not Anna is a fraud. As Anna deteriorates, Lib finds herself responsible not just for the care of a child, but for getting to the root of why the child may actually be the victim of murder in slow motion. 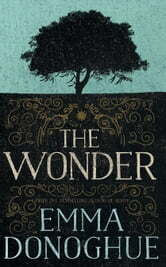 A magnetic novel written with all the spare and propulsive tension that made *Room *a huge bestseller, The Wonder works beautifully on many levels—a simple tale of two strangers who will transform each other's lives, a powerful psychological thriller, and a story of love pitted against evil in its many masks. A great read! Suspence was followed by a sur-prize ending. Highly recommended for all readers always. Slow start but the last two sections, I tore through and couldn't wait to see how the story would end. Very satisfying. The details of an earlier time, and an older country with older ideas, becomes an interesting and heart-maddening read. Readers with a Roman Catholic background may have the plot line largely figured out halfway through. The protagnoist's scepticism is repetitive (boring). Overall easy to read and generally entertaining.